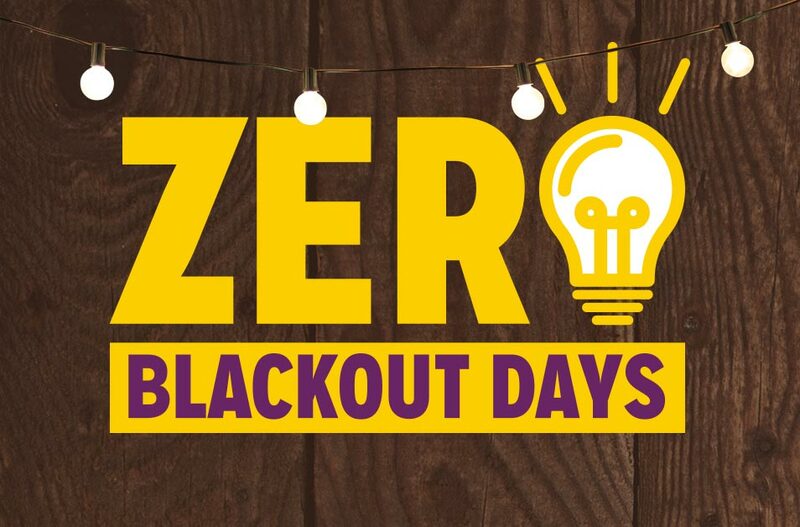 Unlike other parks, you don’t have to plan your schedule around complicated blackout dates or worry about what level of Season Pass you have. 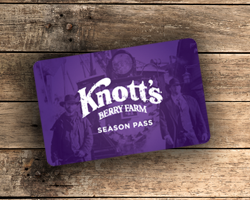 Every Knott’s Berry Farm Season Pass includes unlimited visits to Knott’s Berry Farm during the 2018 season with no blackout dates! 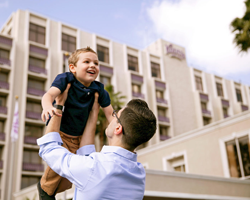 You will always be able to visit whenever your family wants to with Knott’s Season Passes. 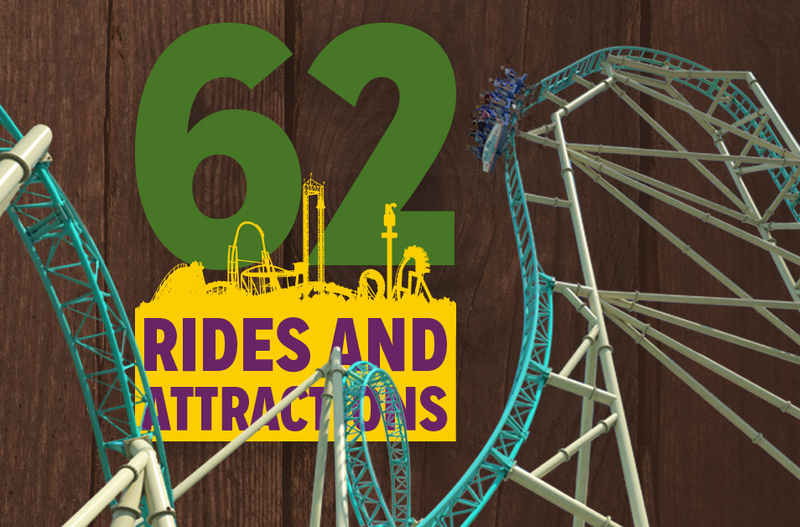 From the big thrills of Silver Bullet and GhostRider roller coasters to the little thrills of Camp Snoopy’s dozens of kid rides, the fun never ends at Knott's Berry Farm and Knott’s Soak City with over 62 rides and attractions across 160 acres! In summer 2018, Knott’s Berry Farm will add HangTime, a brand new thrilling steel roller coaster - the first and only dive coaster in California - to the theme park! The rides are only half the fun! With stunt shows, live bands, Snoopy ice shows, musicals and more, Knott's offers must-see live entertainment for every age. Fan favorites include the ice skating spectacular “Snoopy On Ice” show during Knott’s Merry Farm, country band Krazy Kirk and the Hillbillies and the legendary Calico Saloon Can-Can show . 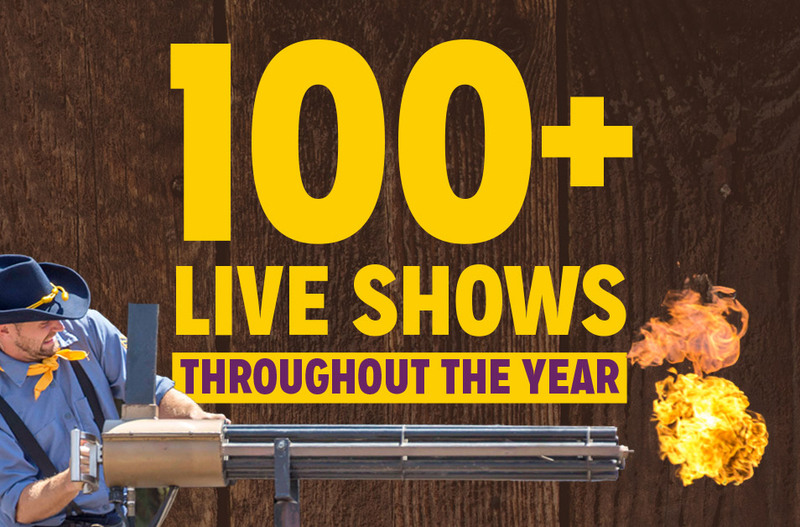 Visit often as every Seasons of Fun seasonal event brings new live entertainment to Knott’s Berry Farm with performances of more than 100 shows taking place every single season at the park. Calling all foodies!!! Knott’s Berry Farm wouldn’t be the theme park it is today if it wasn’t for Mrs. Knott’s famous fried chicken and Mr. Knott’s incredible boysenberries. That culinary innovation still thrives today at Knott’s. Our team of chefs is always brainstorming new flavors and tasty creations. Knott’s offers an array of dining options to suit every appetite. 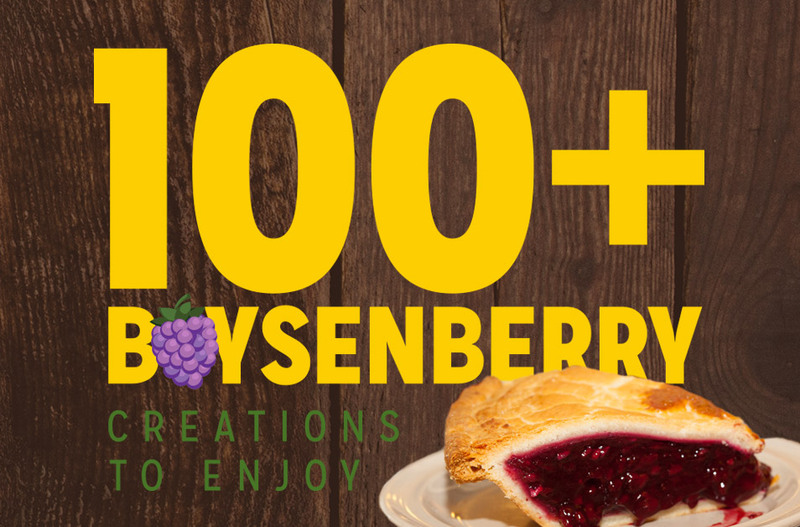 Whether looking for a classic handcrafted burger or one of hundreds of special boysenberry treats, you will find them at one of the many restaurants located throughout the park. 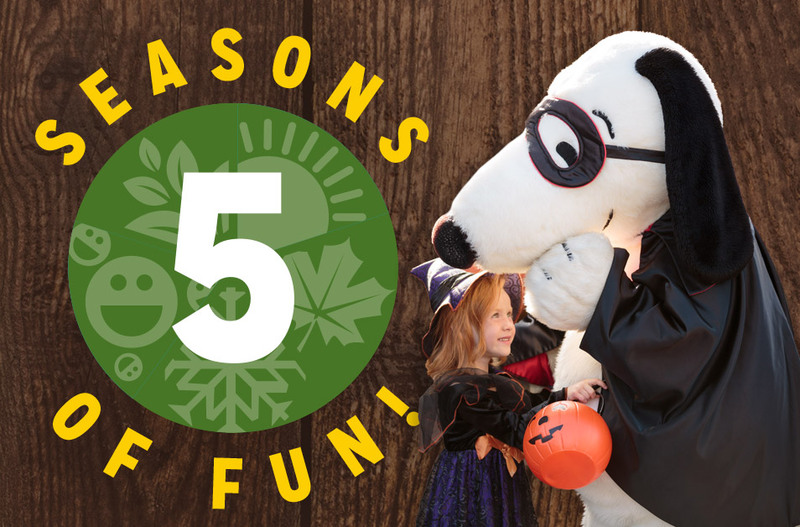 Fun is always in season at Knott’s Berry Farm with five Seasons of Fun events throughout the year! On select weekends in January/February, the Knott’s PEANUTS Celebration celebrates the beloved PEANUTS characters with fun activities and shows. 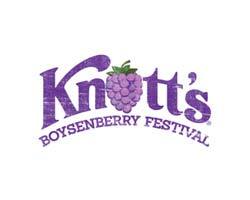 Every spring, the Knott’s Boysenberry Festival offers a line-up of exquisite boysenberry food, drinks and entertainment! During the summer the interactive Ghost Town Alive! wild west experience returns. In the fall, the family-friendly Halloween celebration, Knott’s Spooky Farm, offers “spooky” activities, including trick-or-treating. End the year with Knott's Merry Farm, a Christmas celebration for all ages. 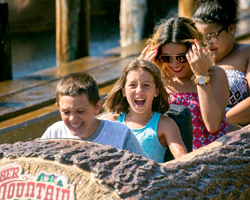 Knott’s Season Passholders receive admission to every Season of Fun!